A new, ground-breaking ocean current energy system has successfully been deployed at Shapinsay in Orkney, Scotland. The Subsea Power Hub (SPH) is currently being tested by Aberdeen-based energy firm EC-OG and will be left to operate autonomously in British waters over the course of the summer. The company will check the unit using wireless data monitoring. 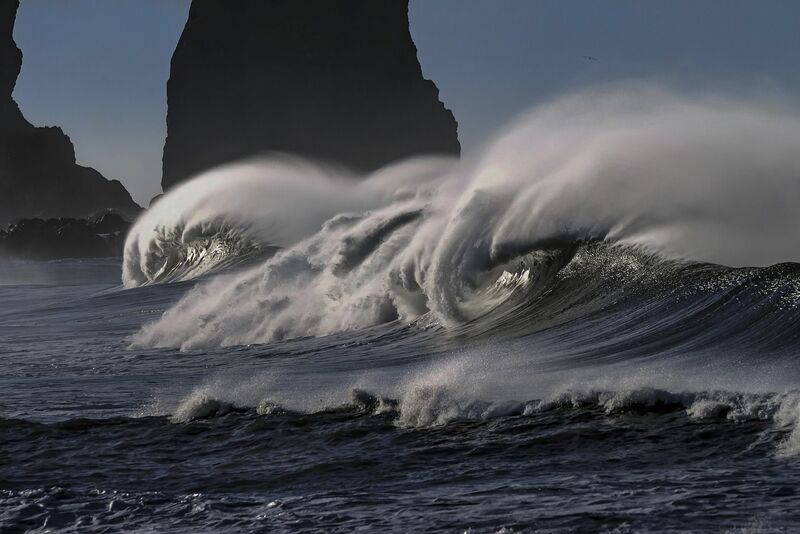 The energy sector and energy jobs in the UK are forever changing and now with this brand-new system, which uses a marine energy convertor to produce energy, it demonstrates that new technology is constantly evolving in the industry as well. Speaking to the BBC , engineering director Robert Cowman, says, “Although the weather was not on our side, we were still able to successfully complete the installation and commence testing ahead of schedule. “The system is performing very well and I'm pleased at how quickly the results are correlating with the theoretical basis for the test. Having a vertical axis turbine, means that the SPH is operating effectively in these unpredictable, sporadic flow conditions. How does the ocean current energy system work? This new unit in Scotland is one of the first ocean current energy systems to be implemented in the UK and it is still quite a relatively new technology. There has been huge strides forward in recent years as new technologies are being developed so that energy can be extracted from ocean currents and converted into usable power. Ocean currents move quite slowly compared to typical wind speeds, but they carry a large amount of energy because of the density of water. As a result of this physical property it has been estimated that taking just 1/1000th of the available energy from the Gulf Stream, for example, would supply Florida with 35 per cent of its electrical needs.